We undertake general building projects in the domestic, commercial and retail sectors. Our services include new builds, complete refurbishments, renovations and extentions, office fitting out and refitting and loft conversions. 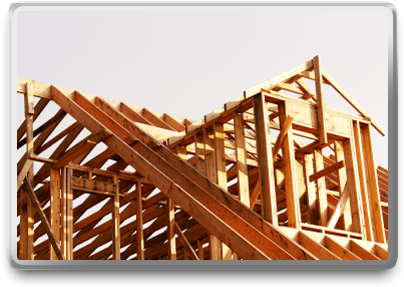 A professional and helpful local building firm, we are located in Farnham, Surrey. We work in and around Farnham, Guildford, Camberley, Farnborough, Aldershot, Fleet and surrounding areas. All types of domestic/residential works are undertaken from full design and build projects to new builds, extensions, renovations, refurbishments. A family run business, we can help with every aspect of the residential work providing a friendly service built on many years experience. MS Electrical Services Limited are always happy to help, so for more information about our services or if you just require advice or a free quotation call or email us and we will arrange a time that is convenient for you.